Every other week, we’re taking a quick break to chat with different staff members here. 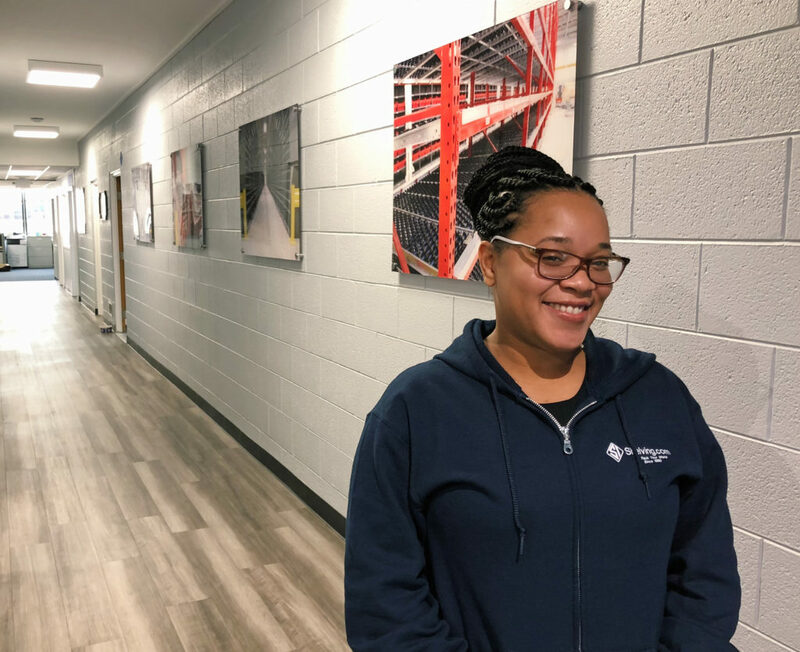 From their role at the company to the best meal they’ve ever had, this is who makes up Shelving, Inc.
To kick things off, we’re starting with our newest hire – Khepra Akanke! Having attended the University of Michigan, Khepra began here as a Digital Merchandiser in August. Uploading products and making website fixes, she’s been crushing it! Outside of work, you might catch her binging Netflix with her 16-year-old daughter, or playing with their two kitties, Stella and Luther. She’s most proud of raising a thriving, happy child. While Khepra’s more of a serious person, her daughter is silly and reminds her to relax. We’re so glad she’s joined our team!